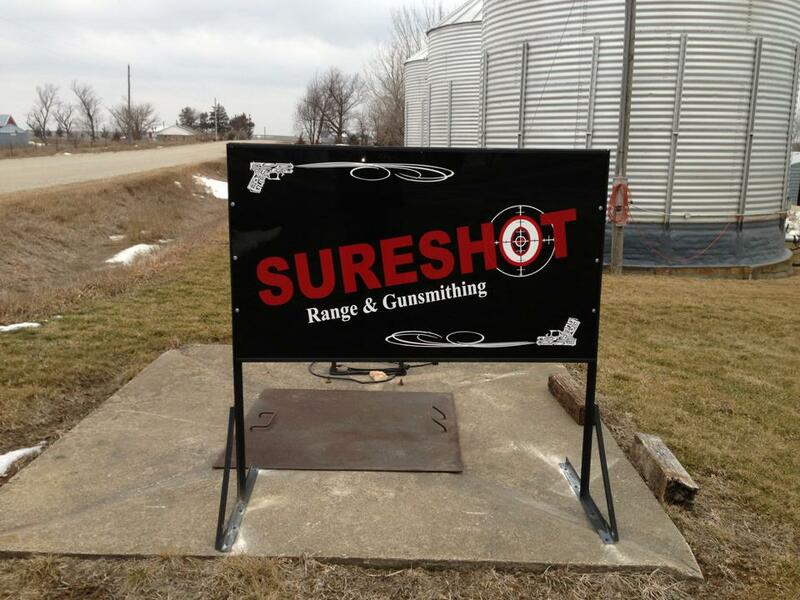 Welcome to Sureshot Range & Guns. 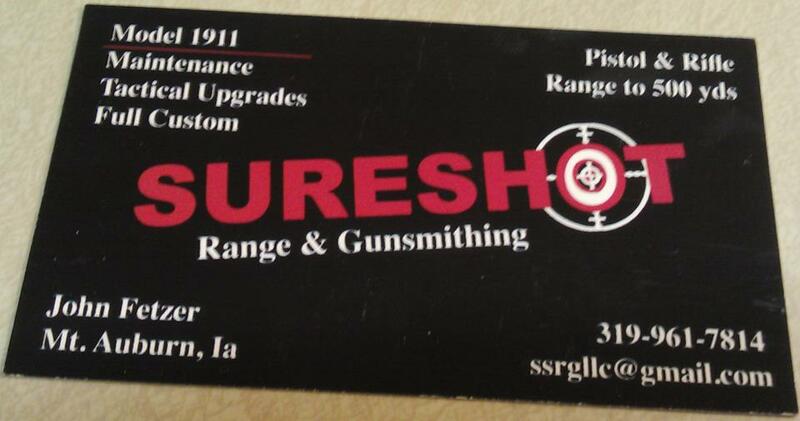 If you are looking for a private gun range in Eastern Iowa with long distance shooting, pistol shooting or perhaps it's your first time and you are interested in learning how to shoot your first firearm, we provide the location and venues to accomidate all of your needs. We can accomodate private parties for events such as gun range bachelor parties, business parties or church groups. 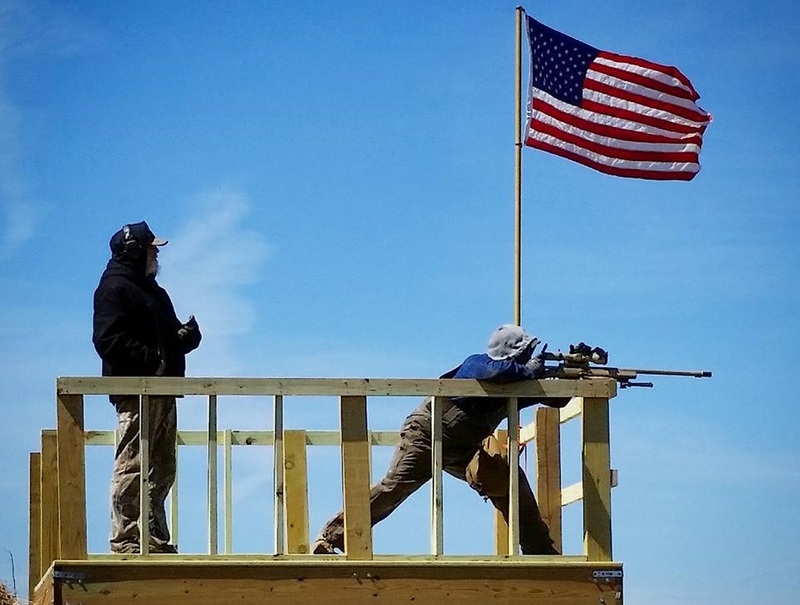 Also, we host firearm education classes from conceal carry to basic and advanced pistol classes and even precision rifle classes by Elite Accuracy, LLC. 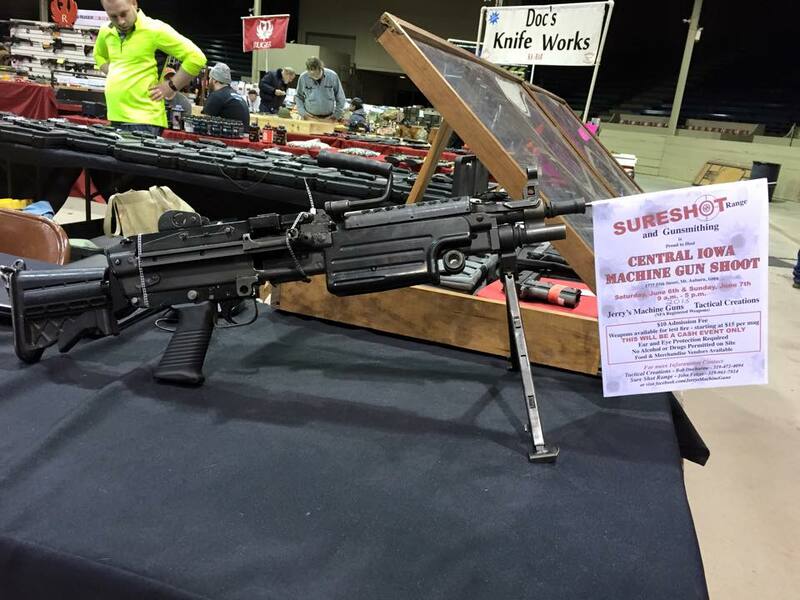 Other Events include the annual Central Iowa Machine Gun Shoot, Precision Rifle Series Matches and the 2nd Ammendment Rally. FRI 6/14 9 a.m. - 9 p.m. | SAT 6/15 9 a.m. - 9 p.m. | SUN 6/16 9 a.m. - 4 p.m. Check our Facebook Page for announcements regarding upcoming events. See our events page for more pictures and videos.